Power on your machinery and dive into Upsolom. Jump, hover and find things. 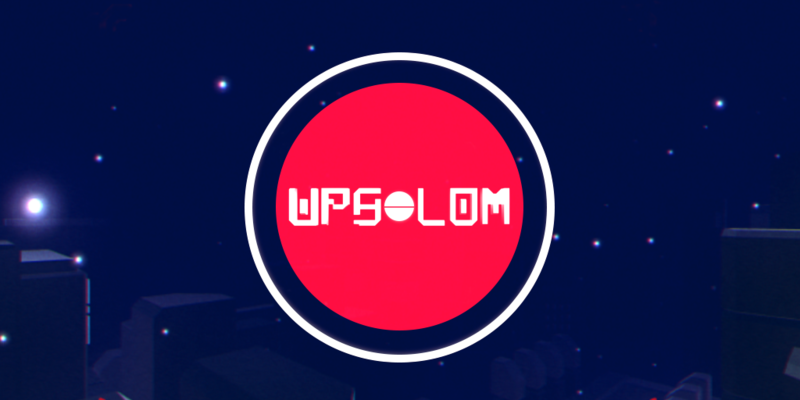 Upsolom is an minimalist adventure focusing on exploration and atmosphere. the game was produced in 20 days. The experience is roughly 1 hour long and should be finished in a single sitting play session, we instead advise you to take more time in short relaxed sessions to get all secrets. We recommend the use headphones for better enjoyment. ** Use the right mouse button when inside your mech to switch your Lights on/off.